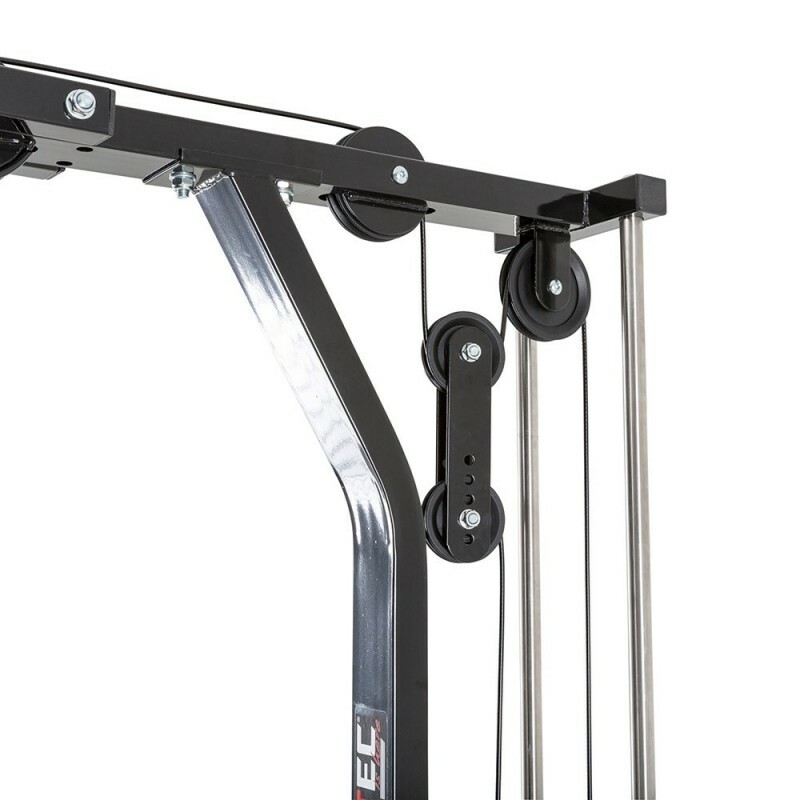 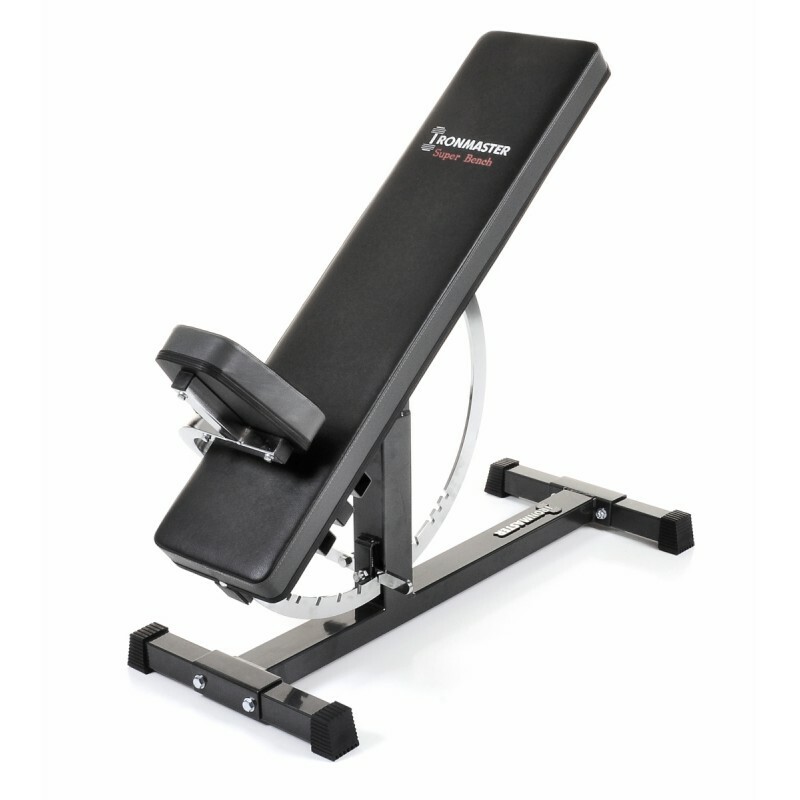 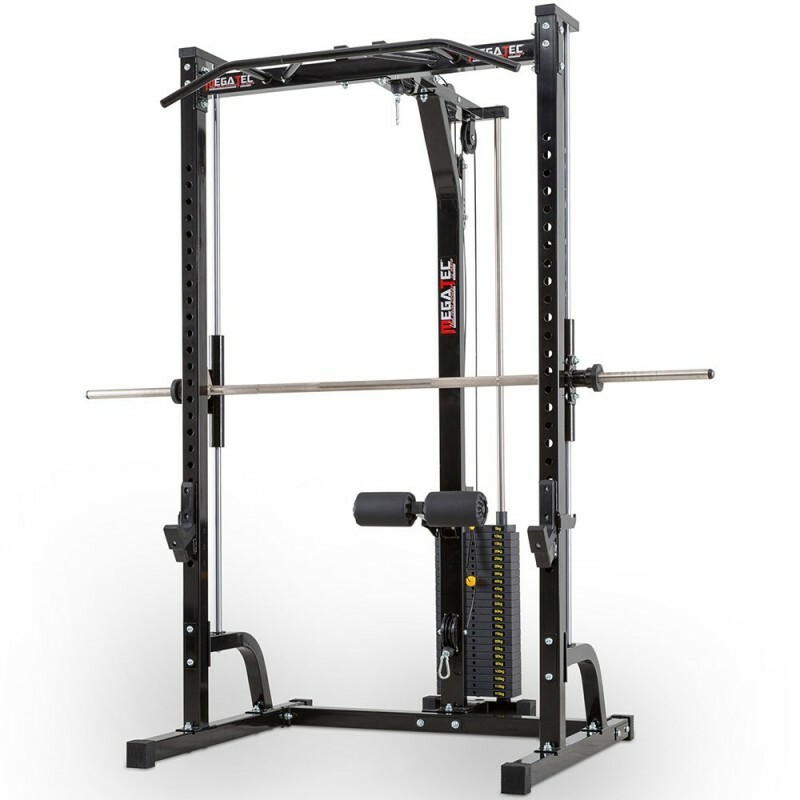 A great compact gym solution for the smith machine fan. 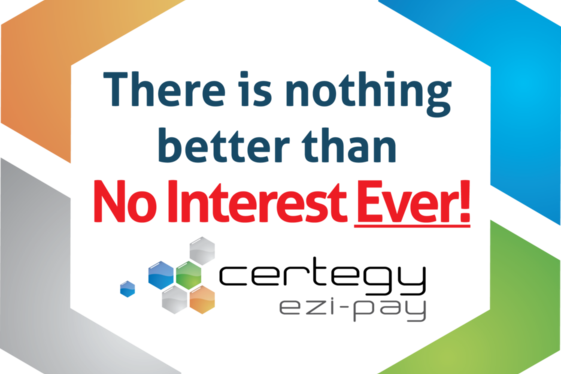 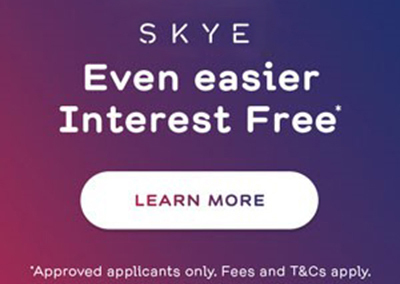 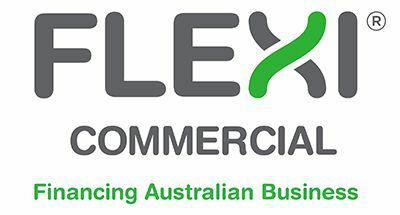 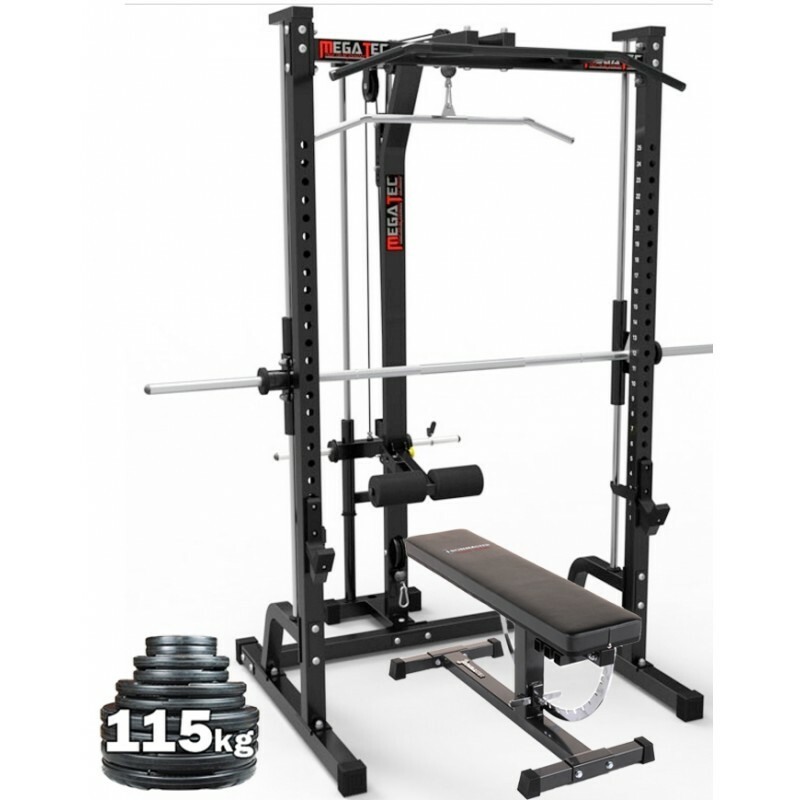 This package ticks a lot of boxes - highly versatile, compact and easy on the wallet. 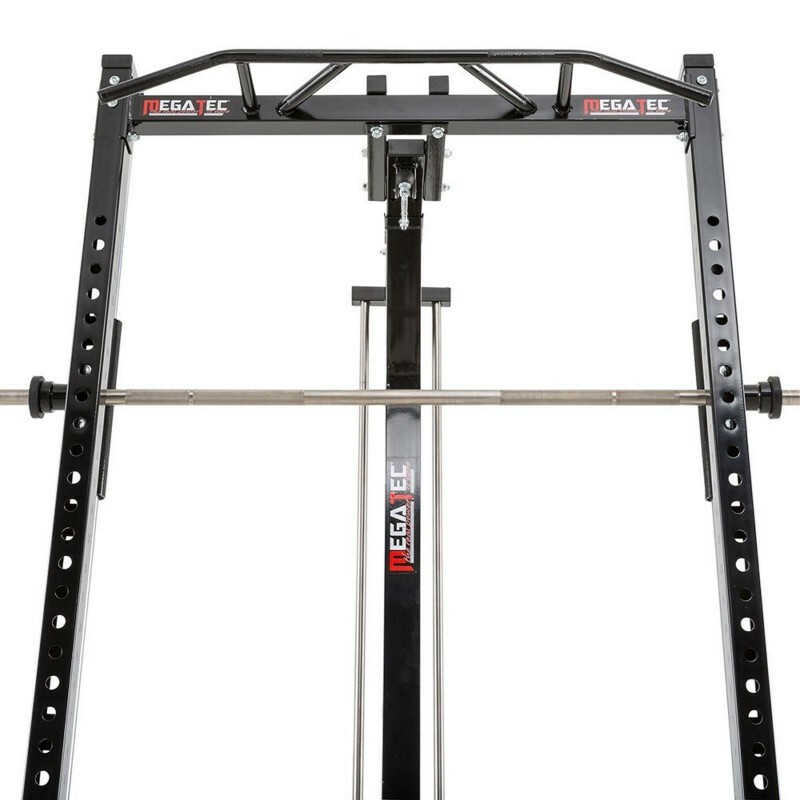 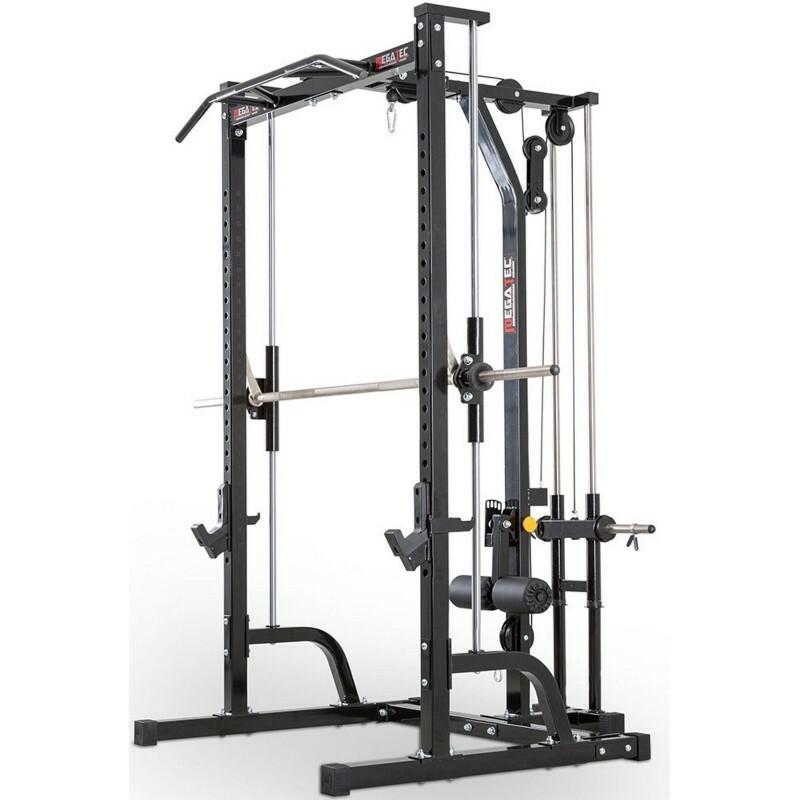 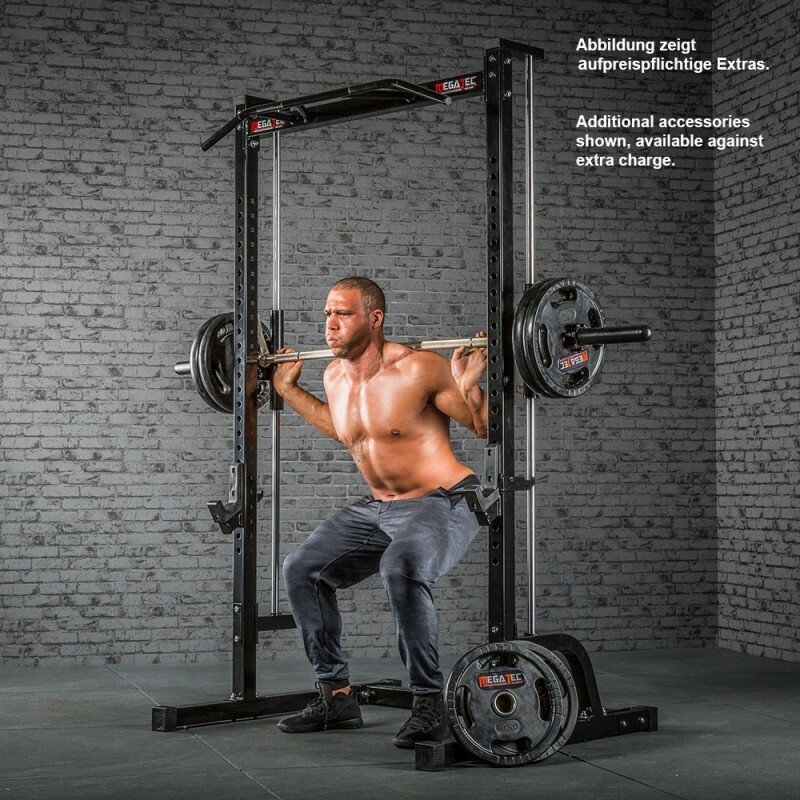 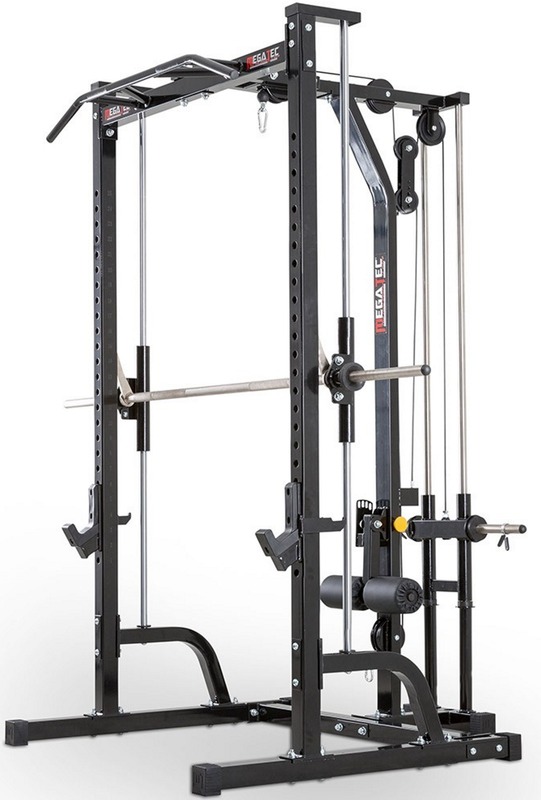 Megatec Smith Machine System comes with Lat Tower Option (plate loaded high and low pulley with an option to update to Stack Weight). 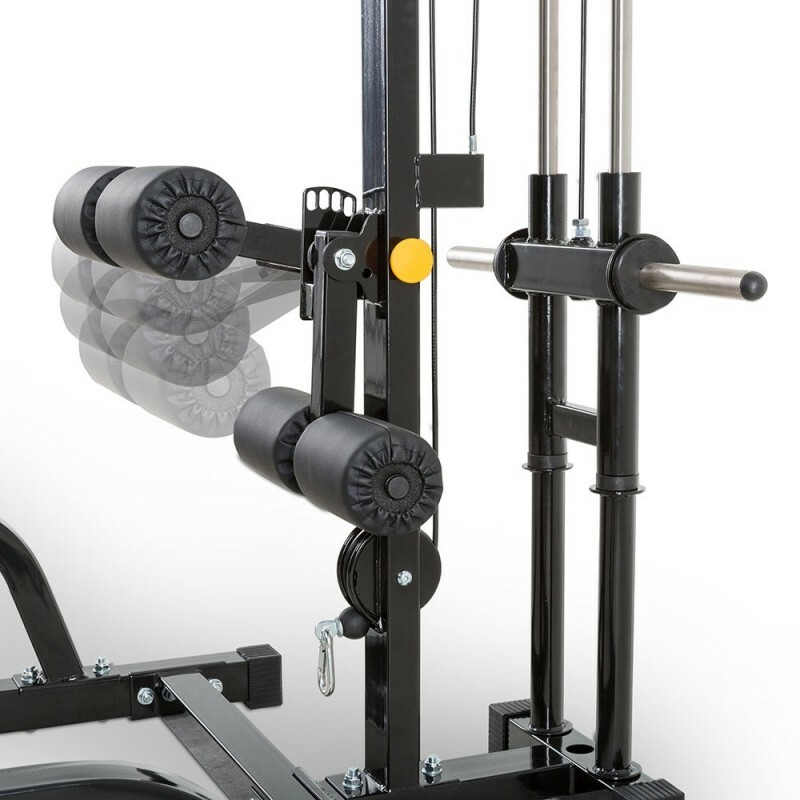 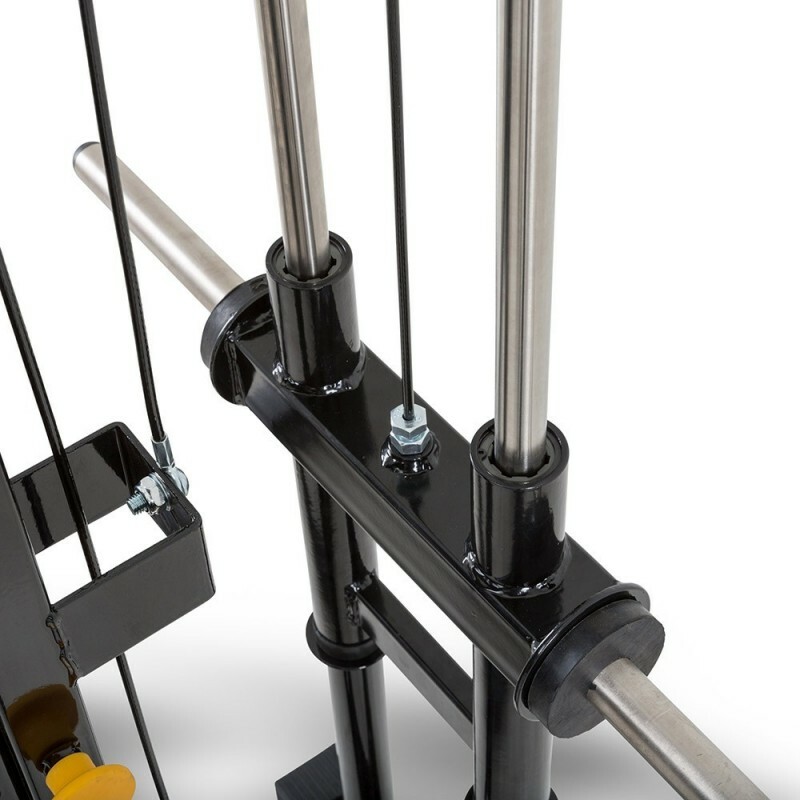 Cable Attachments - Triceps Rope, Cable Row Handle, Revolving Straight Bar, Lat Pulldown Bar.